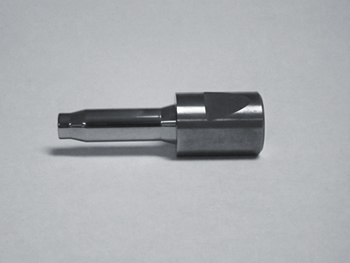 Bridge Tool & Die has a long history of producing sustainable Carbide stamping dies that are utilized in a variety of productions. 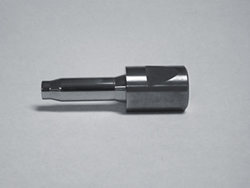 Carbide wear parts are especially utilized in a production environment. Bridge Tool and Die has a long history of producing sustainable components that are utilized in a variety of productions. Carbide stamping dies are not the exception. Our high quality American made carbide components are manufactured by experienced staff who care about making your tooling last longer. Connect today to get your quote started!